For bookstores, channel sales & distribution – If you would like your local bookstore to order the TMR book, please print this out to give to your bookstore. For more information, please click here. 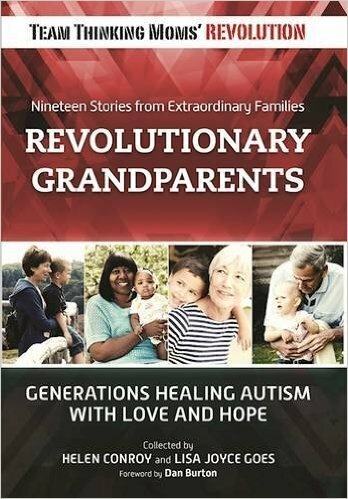 Here, Helen Conroy and Lisa Joyce Goes have collected TMR’s stories of healing and hope as they fight to recover their children from autism and related disorders. Each chapter is written by a different TMR member sharing how they found each other, what they have learned along their journey, and why the support of close friends, also parenting kids with special needs, is so important. In this book you will read about their individual experiences, and learn how their determination and friendships have become a daily motivation for parents worldwide. 11 Responses to Buy The TMR Book HERE! Thank you so much for writing this book. I just ordered and cannot wait to read it. 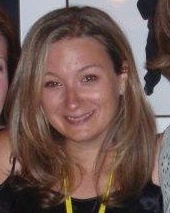 I am the owner of a small home daycare and a Holistic Health Coach. I plan to raise awareness in my community with your book and link to your website. 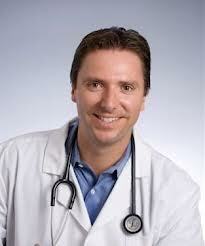 I give workshops on allergies and food intolerances to other child care providers in my area. My information does include the dangers of immunizing while sick, antibiotic overuse, removing toxins from the home, clean eating and gut flora imbalance and healing. 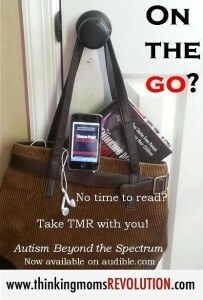 I hope to become better acquainted with the autism community here and spread the word. I am a vaccine researcher and a radio host. I want to interview someone about the book and the website! Great Job, lets tell the world. Vaccines are an assault on the body and based on old science…. We must STOP the abuse. My sister and her husband did not vaccinate their four children, starting in 1985 through 1995. I view them as pioneers and heroes now. 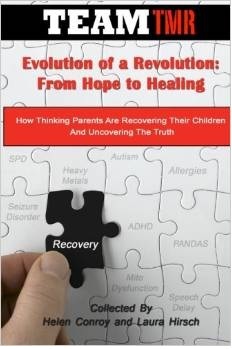 At the time, our family was entrenched in the propaganda of the medical world and thought they were terrible parents for taking such a risk. The funny thing is, I had to learn the hard way about not judging people. Until you LIVE the devastation that these toxic cocktails can produce, you have NO business saying a word! In some ways, I thank God every day it was me that suffered the consequences, so my children could be spared. I do not have vaccine injured children because as an adult, at 31 years old, I became a vaccine injured adult. After my experience and a friend giving me information, I learned that what I experienced as an athletic, completely healthy person with a mature immune system and fully-developed brain was happening to babies all over the world. It was at that point that the light bulb went off, thank God! Our children were spared because we became informed about the risks. We are intelligent, questioning, educated parents who began to question motives and not buy into the false science and fraudulent studies being sold to the public. I have spent years recovering my own body from the damage of only one vaccine! My heart goes out to all of the parents who did what they were told (I once trusted as well) and were devastated. They trusted those who should be there to help them and were deceived, just as I was. Sadly, it seems that many people are as ignorant to the facts, as I was pre-reaction. They continue to believe the pseudo-science and outright manipulated studies they hear. I hope that people will wake up to the truth of this tobacco science soon, before more children are devastated. I stand with all of the parents who are fighting to regain their children’s health and the right for all people to live free, without fear of being forcibly medicated. 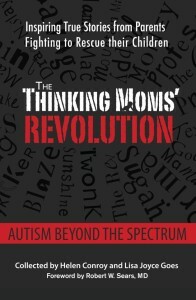 I am a mom who recovered her son from severe autism. Cannot wait to read this book. Thank you. 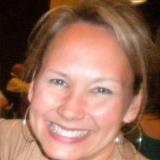 Joanne Antonetti-Beard, can you giv me the link to your blog. I would also like to read. 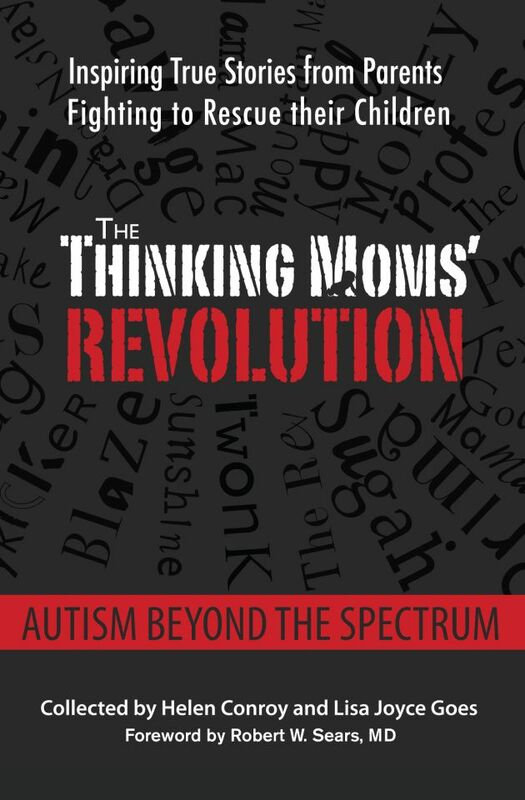 Would love to recover severe autism…. Only been reading your blog for less than one week! WOW!! your information is VERY GOOD and i’ll keep Sharing it and Sharing it! Thankfully so far don’t have any immediate family members diagnosed. Shared the post with a cousin & she said “I WISH this info would have been out there when my son was diagnosed” (over 14 yrs ago) Keep up the GREAT work! In process of preordering the book!! THANK YOU! !